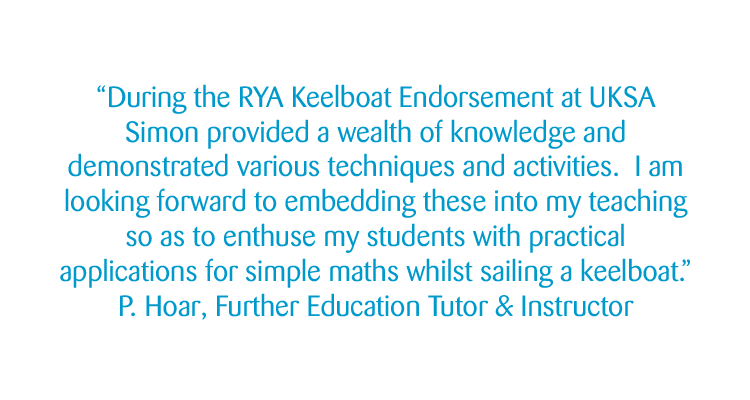 As a Coach/Assessor appointed by the RYA, Simon has 14 years experience of delivering all levels of RYA Dinghy Instructor training and moderating courses across the UK and overseas. 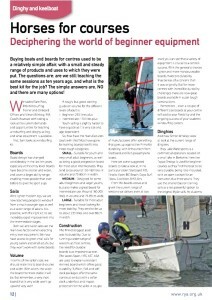 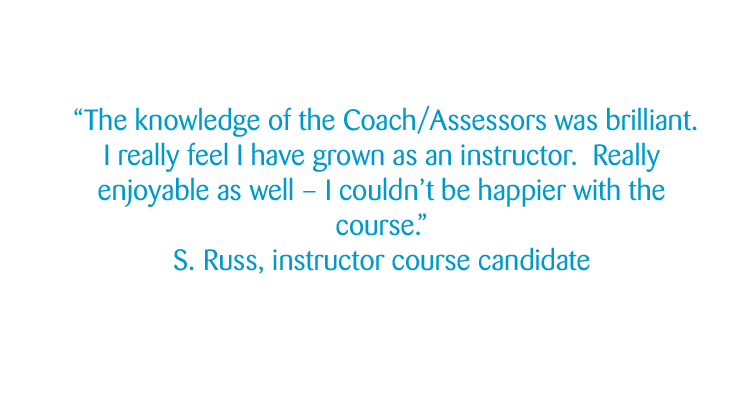 Simon has written many articles for RYA Wavelength magazine which aim to guide and inspire RYA Dinghy Instructors towards delivering tuition with improved proficiency. 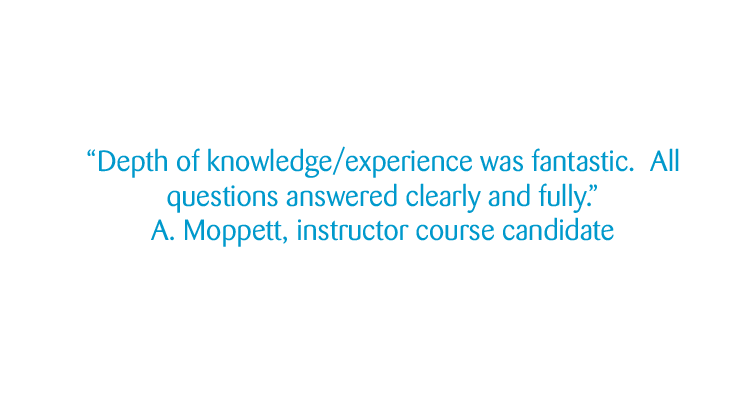 Click below to access these free resources. 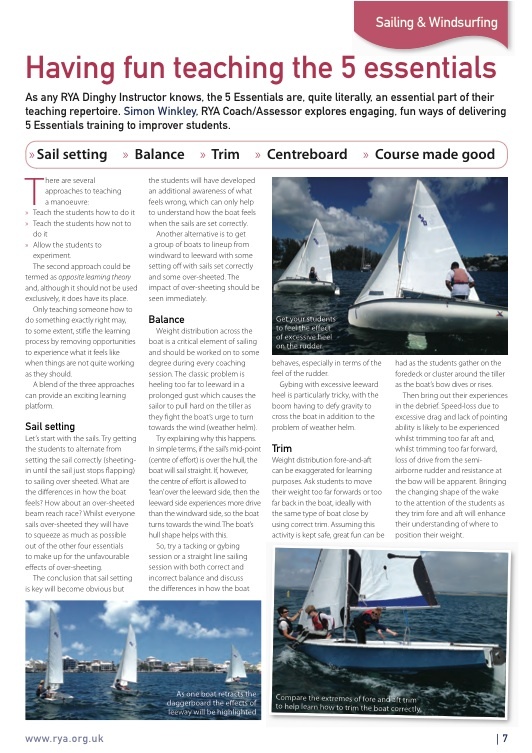 A 4-day course where Simon will train 'RYA Dinghy Instructors with the correct pre-requisites and level of teaching experience' to be able to manage RYA dinghy sailing training both ashore and afloat, ensuring that the work of the instructor team is safe, enjoyable and complete with valuable learning outcomes. 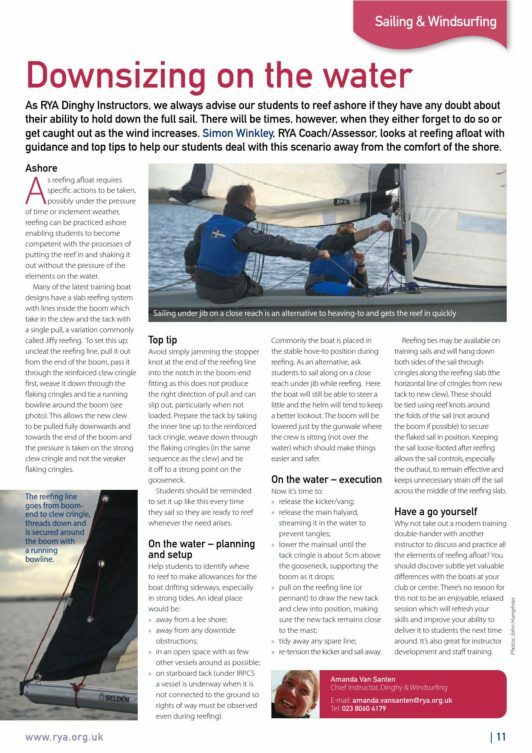 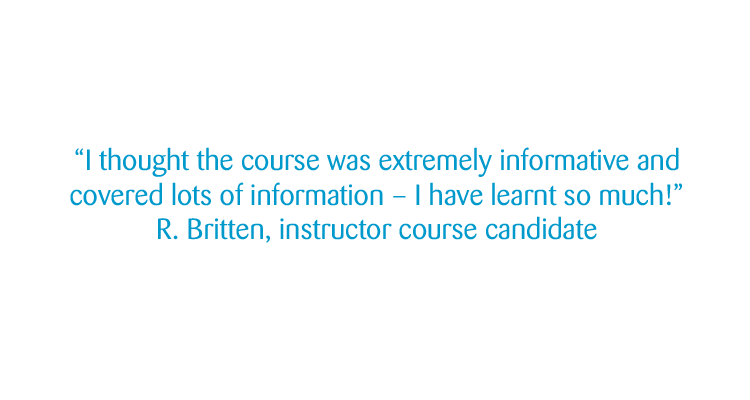 Possibly the last professional RYA course a candidate will take, the importance of this course can not be under-estimated not only for the candidate but for the ongoing success of dinghy sailing training in both commercial and volunteer club RYA Training Centres. 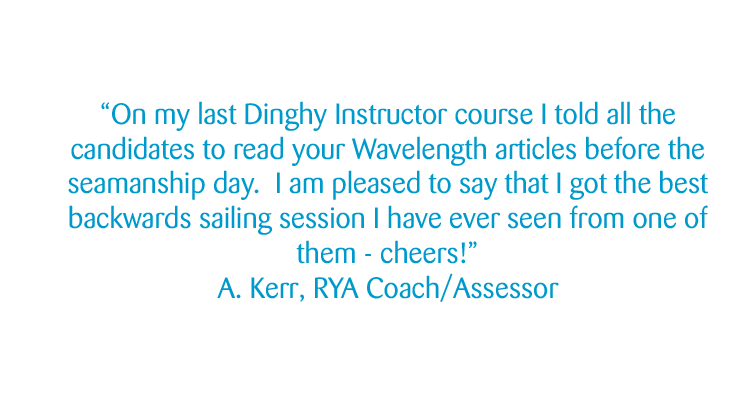 A 2-day course where Simon will train 'RYA Dinghy Instructors with the appropriate keelboat sailing experience' to understand just how effective a keelboat is as a platform for group learning. 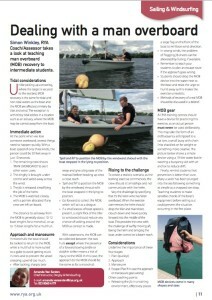 Candidates will be continually up-skilled in order to gain a deeper understanding of safety, key concepts and how to tackle all the important techniques and manoeuvres. Having run many of these courses in Antigua, Bermuda and the busy waters of Cowes, Simon is able to share a depth of knowledge and experience. 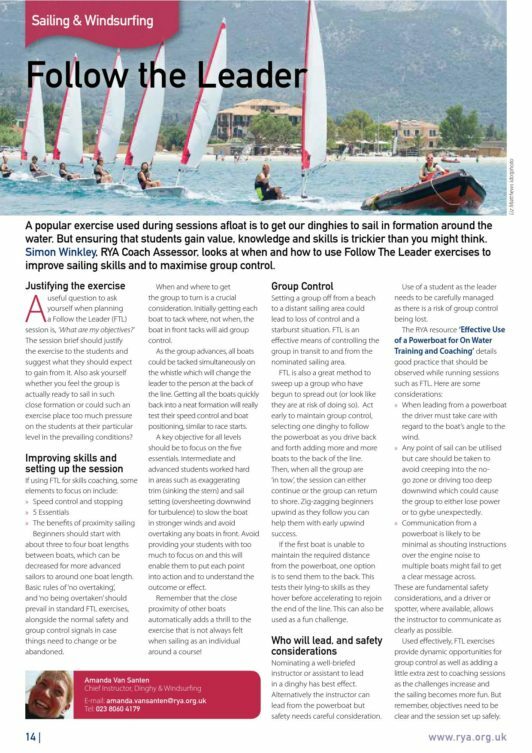 Simon has written many articles for RYA Wavelength magazine which aim to guide and inspire RYA Dinghy Instructors towards delivering tuition with improved proficiency. 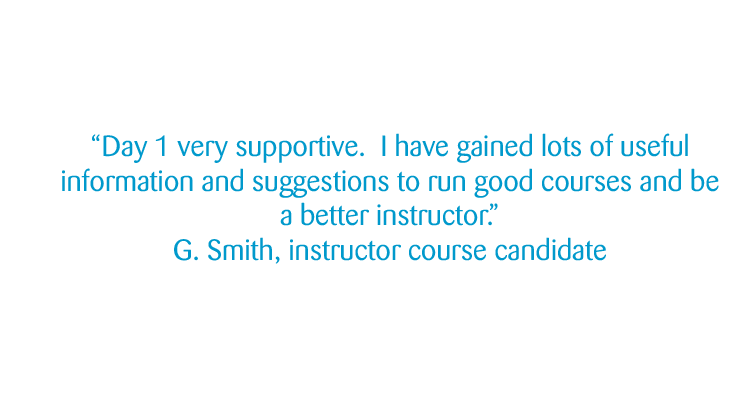 Click below to access these free resources as PDFs which can be saved to your device. 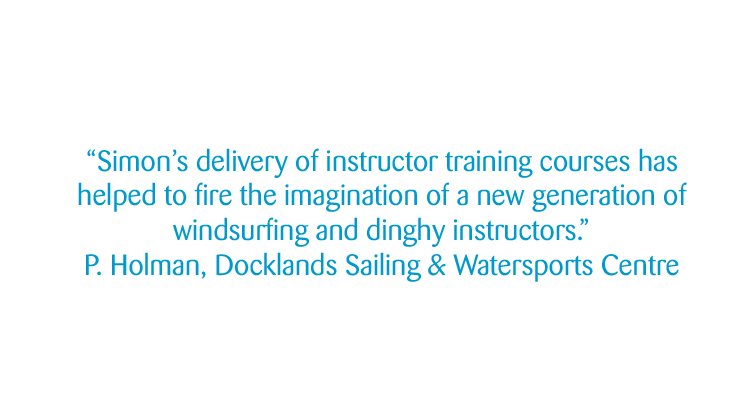 A 2-day course where Simon will train 'RYA Dinghy Instructors with the appropriate level of sailing experience' to deliver training to the level of RYA Performance Sailing and RYA Sailing with Spinnakers. 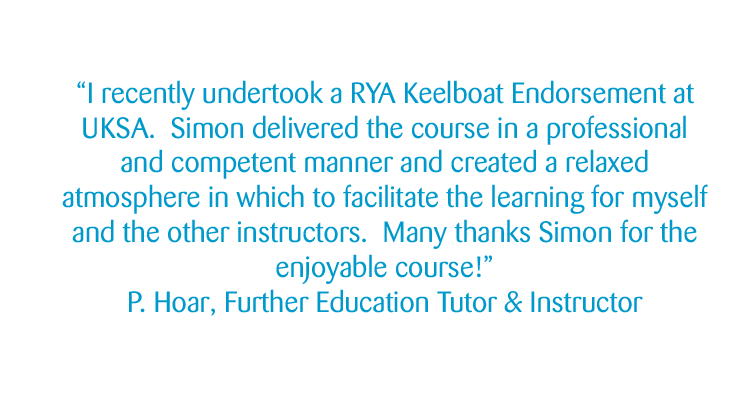 Having run these courses across the UK and overseas, Simon is able to share a depth of knowledge and experience. 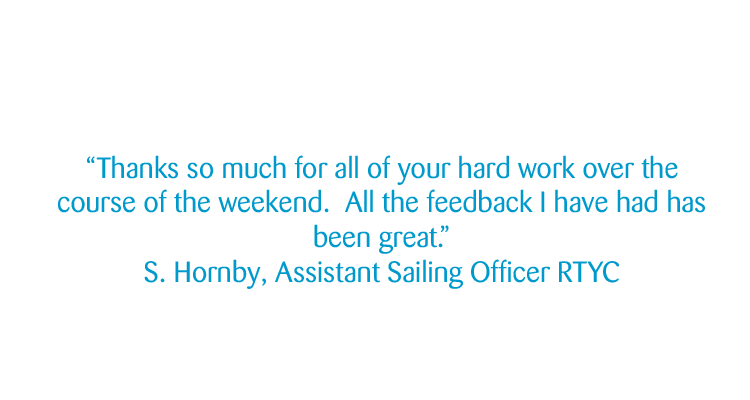 A 2-day course where Simon will train 'RYA Dinghy Instructors with the appropriate catamaran sailing experience' to understand just how effective a multihull is as a thrilling platform for learning. 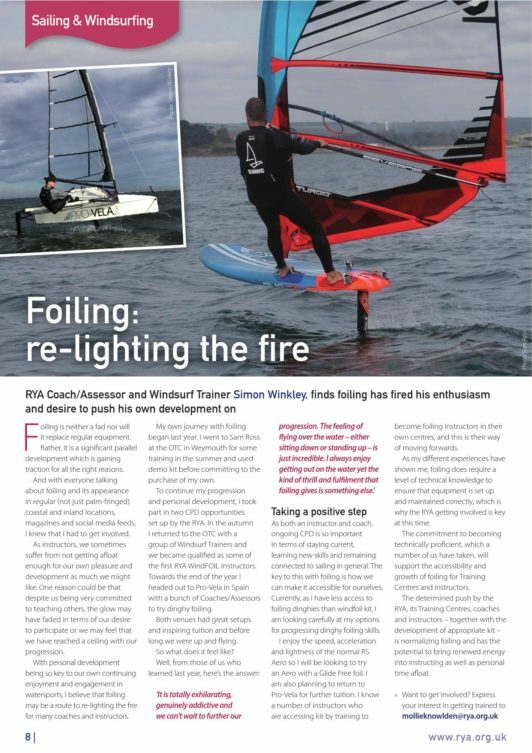 Having run many of these courses in London, Bermuda, Hastings and the busy waters of Cowes, Simon is able to share a depth of knowledge and experience. 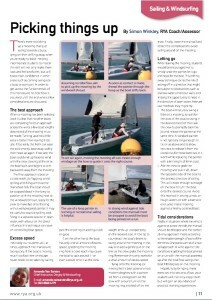 A 1-day course* where Simon will train 'RYA Dinghy Instructors with the appropriate level of racing experience' to deliver basic race training to the level of RYA Start Racing. Candidates will be continually up-skilled in order to gain a deeper understanding of racing, rules, protocols and the running of appropriate race training exercises. 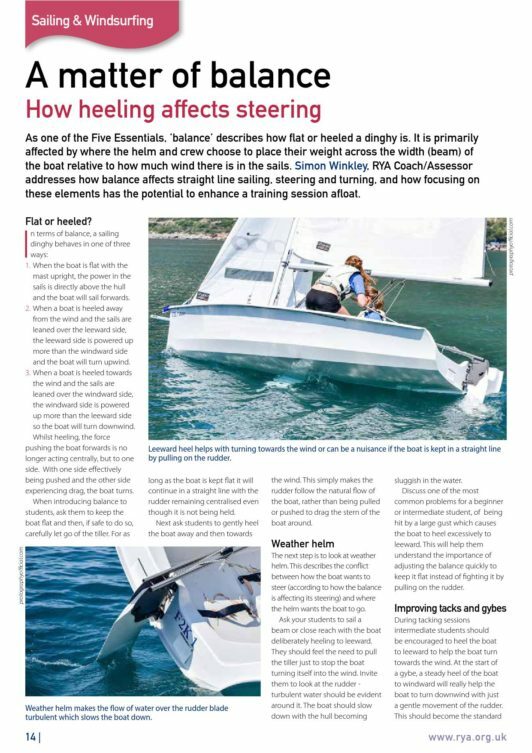 As a RYA Club Race Officer/Rules Advisor - and having run a great deal of entry-level race training across the UK and overseas - Simon is able to share a depth of knowledge and experience. 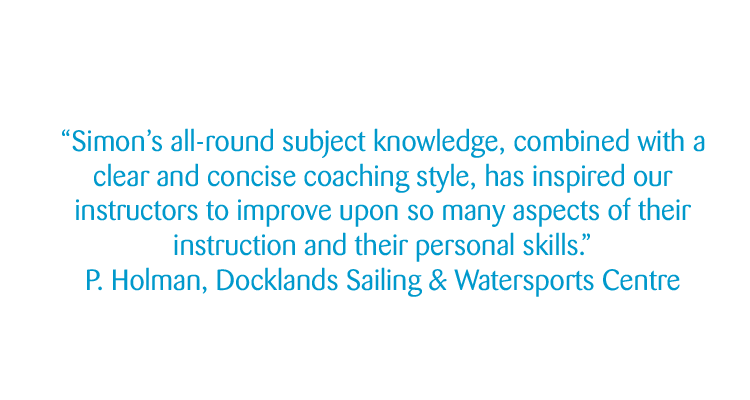 *Whilst this is a 1-day course as standard, why not make it a great learning experience by adding another day to include a warm-up/refresher/CPD day of race training? 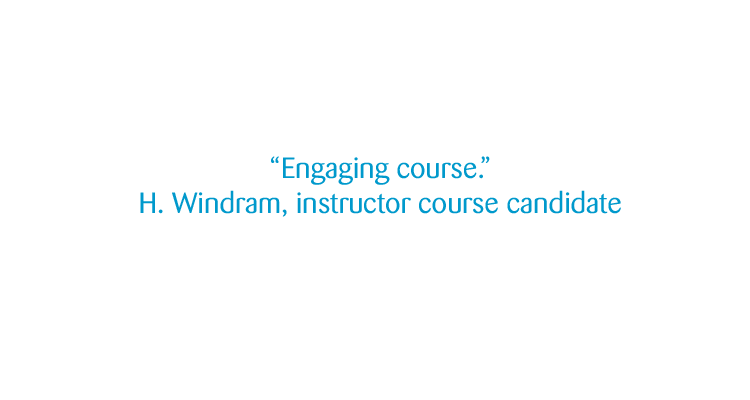 Click on the tiles to expand as downloadable PDFs.